Part of a series of website videos for Glisten Camping, a neat “glamping” holiday company currently based in the south of France. 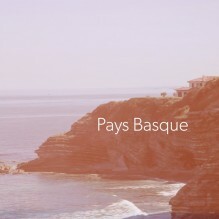 Near to the Glisten Camping campsite, the Pays Basque region features some really cool and very rustic places to visit. 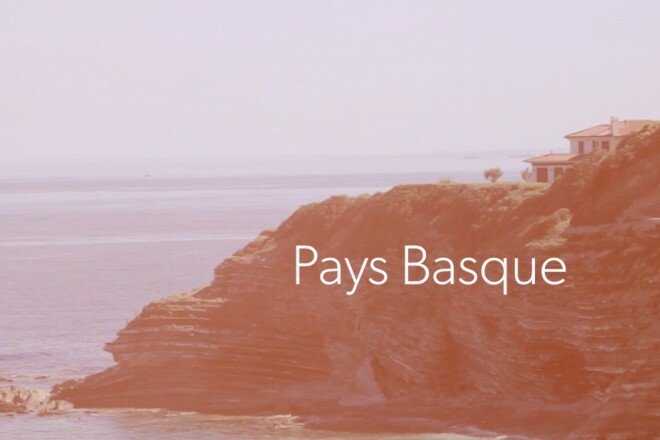 Including fresh seafood markets, glorious french beaches and great night life.